As a small local business, we believe in the importance of giving back to the community, which has supported us over these years. At the heart of Vancouver and what creates the very essence of this city is its people. By working together with individuals from local associations, President of Ansatel, Sarup Mann has proudly supported numerous charities and organizations. Below are some of the more recent initiatives that Ansatel and Sarup Mann have been a part of. 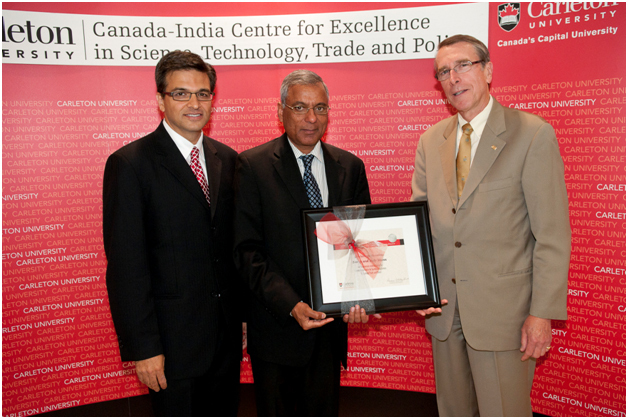 In 1991, Sarup Mann of Ansatel along with his fellow board members founded the Canada India Education Society (CIES). CIES supports education, community development, health care and job creation in Canada and India. 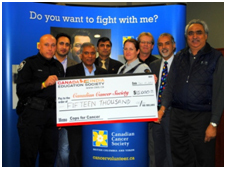 Over the years, CIES has collaborated to raise funds for organizations like Cops for Cancer, Canadian Cancer Society and the BC Cancer Society to only name a few. In 2013, Ansatel was a proud contributor to the 6th Annual SFU Diwali Gala. The event raises funds to support student mobility awards, which allow SFU students an opportunity to gain valuable experience by working and volunteering in cities and villages overseas. Ansatel and Sarup Mann continue to work together with the University on the India Advisory Council to development more initiatives for our communities. The BC Children's Hospital Foundation's A Night of Miracles gala is an initiative of the South Asian community in Vancouver. Over the years, Sarup Mann of Ansatel has been an active member on the event's advisory council. 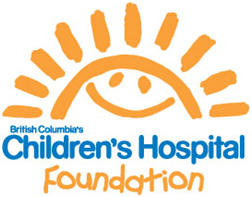 In 2013, the event raised more than $369,000 to support the construction of a new BC Children's Hospital and we continue to work to reach our fundraising goal of 3 Million dollars. The annual event has been a great success as we continue to help to strengthen community support for such a good cause. Carleton University established the Centre of Excellence in a strong commitment to education, the environment, health and science in our communities. The Centre supports technological initiatives as a means to solve problems and to advance international economic development. 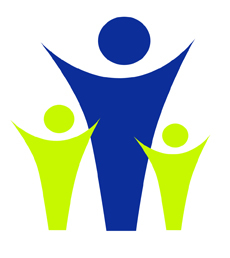 As a founding board member, Sarup Mann of Ansatel has been actively involved in the project and has been a considerable donor to the organization over the years.